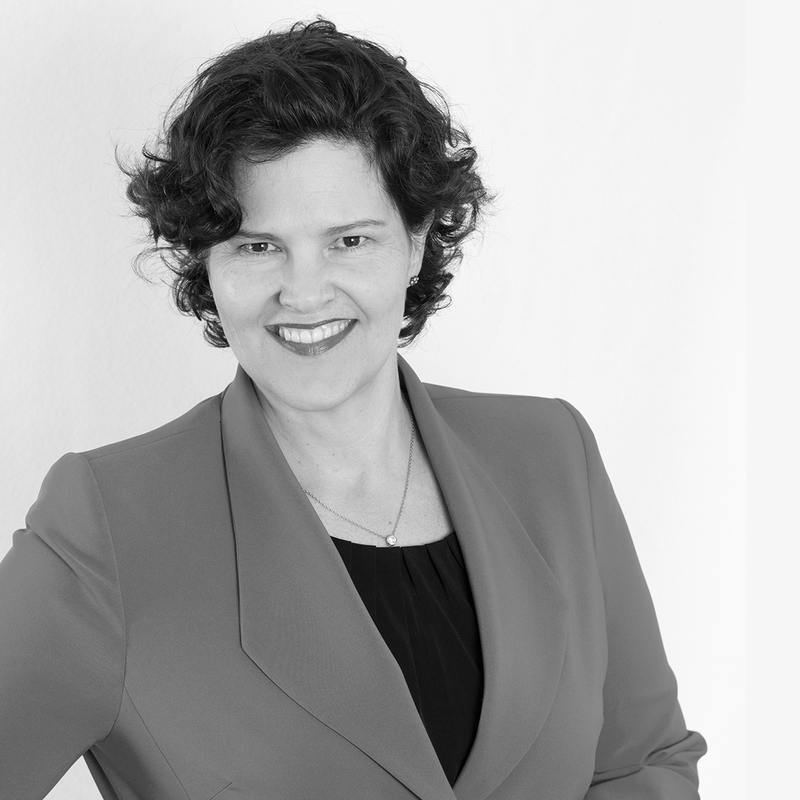 Debra leads the Industrial practice in Australia after commencing with Omera Partners in 2008. Having extensive experience in blue-chip multinational manufacturing companies, Debra has a thorough understanding of client operations and drivers, uses her experience and insight to get a sound, precise brief from a client and is tenacious in her aim to secure a top-notch candidate. Debra was attracted to Omera Partners as a company that challenges the practices of traditional search firms, a more contemporary brand aiming to change the way search was executed. For Debra, Omera Partners represented an opportunity to do and be something different. Debra knows that great candidates typically shine through the search process. Right from the first discussion, she says their energy and intellect are apparent and a stand-out candidate is one who responds with great answers, has a real grasp of detail and combines both with clear, overarching strategy. She gets her professional pleasure out of executing an appointment where both the candidate and the client have achieved a great outcome – the client secures top-notch talent and the candidate is appointed in a role representing a progression for their career. Debra loves to go camping and is rarely without a book. She often goes shopping across Sydney to experience the many foodie microcosms, with Cabramatta being a favourite destination. Debra holds a Bachelor of Commerce from the University of New South Wales.